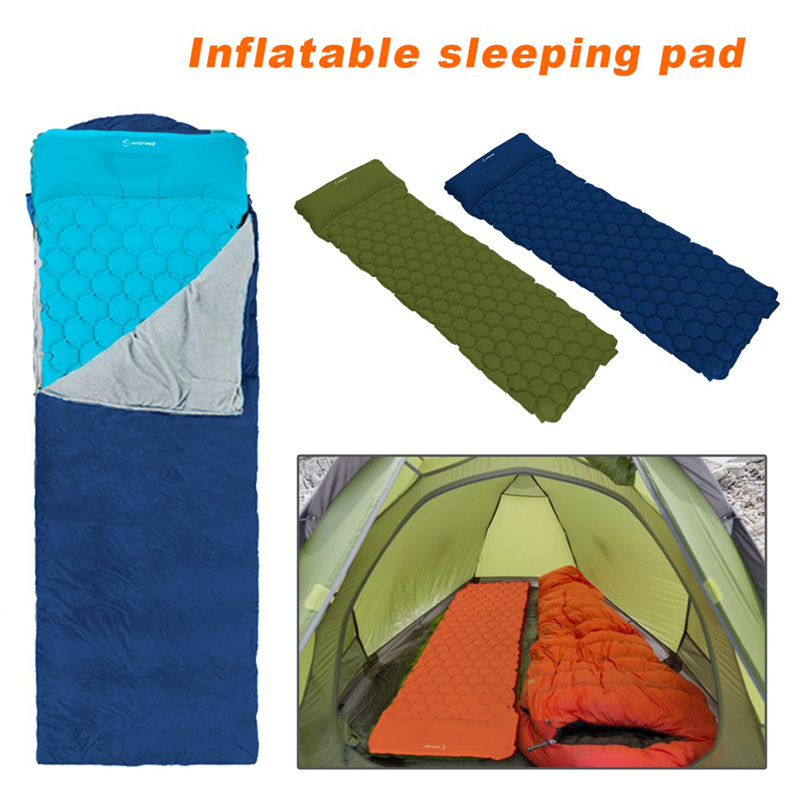 This Ultralight Inflatable Camping Sleeping Pad is the perfect partner to your outdoor hiking trips! 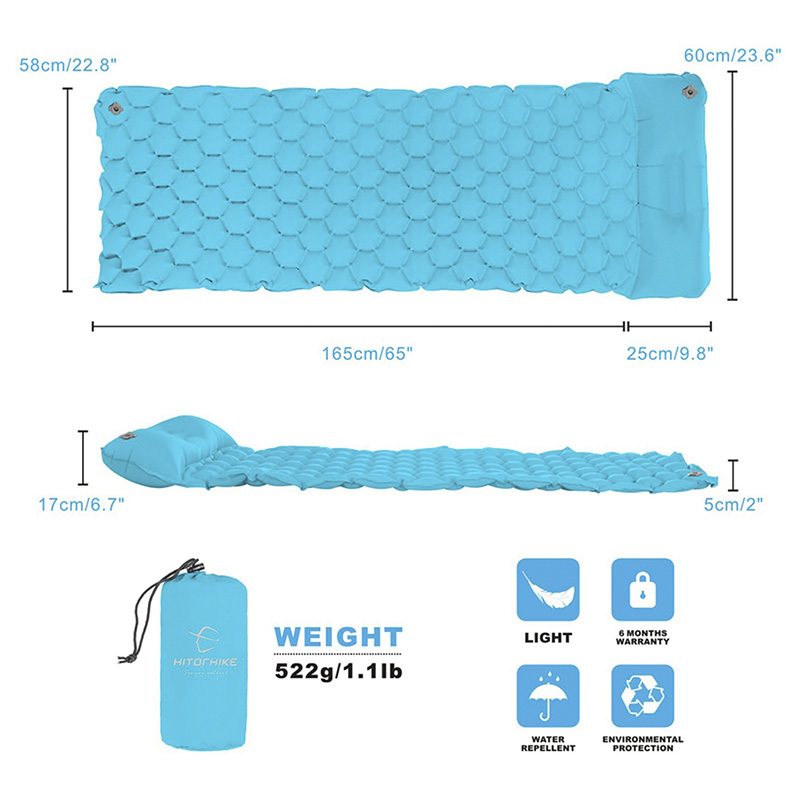 It's lightweight to be taken anywhere and it also easily inflates and deflates whenever you want to use it or pack it. 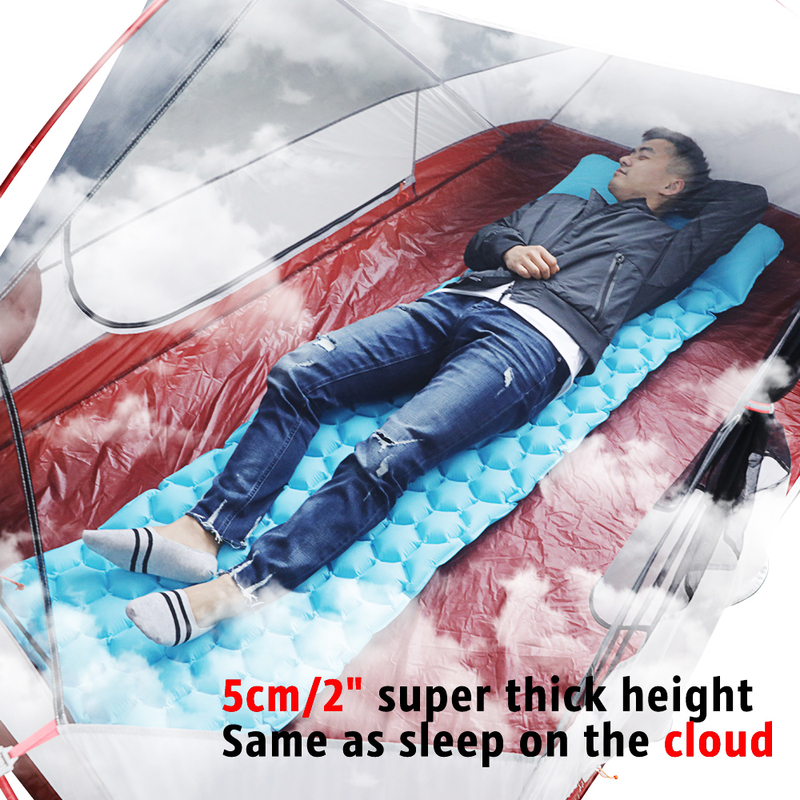 Now you can sleep with ease knowing you have a handy bed you can be comfortable with! 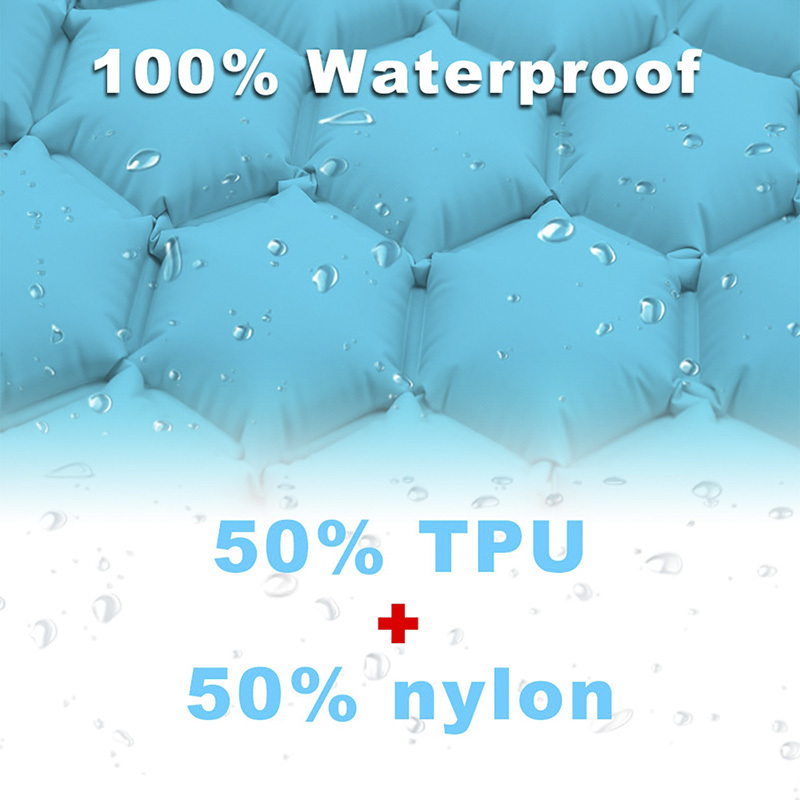 Made of High-Quality Materials - Our Inflatable Sleeping Pad is made of 20d nylon, TPU and is equipped with a patent gas nozzle that keeps the air sealed in tightly while you sleep! 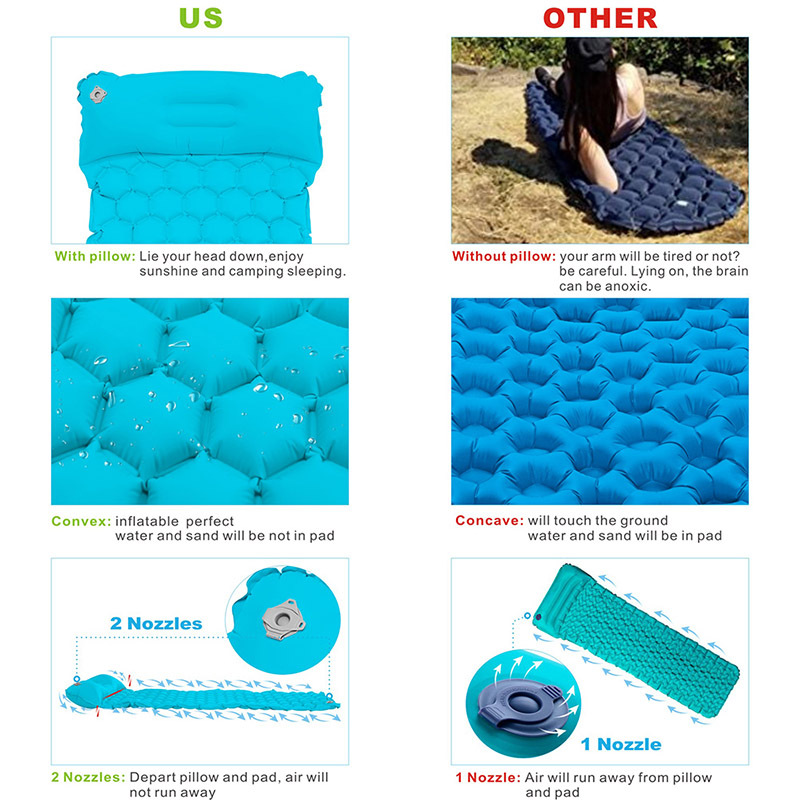 Easy Inflate and Deflate - This Sleeping Pad can be inflated in just 5 to 10 breaths while its second valve deflates the pad in seconds! 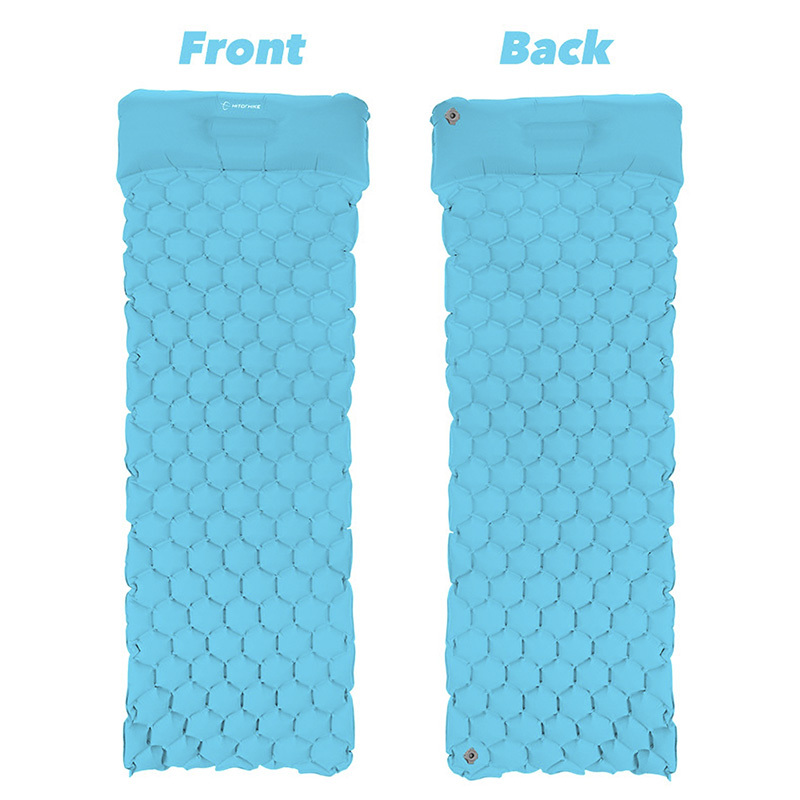 Ergonomic Design for Ultimate Comfort - What sets this sleeping pad apart is its snowflake design to provide ultimate comfort every time you sleep! 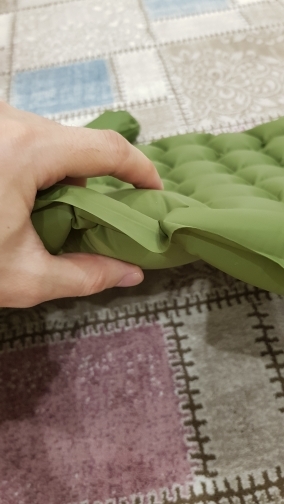 Comes with a Built-In Inflatable Pillow and Patch Fabric - Now you don't have to lug an extra pillow since this sleeping pad already comes with one. 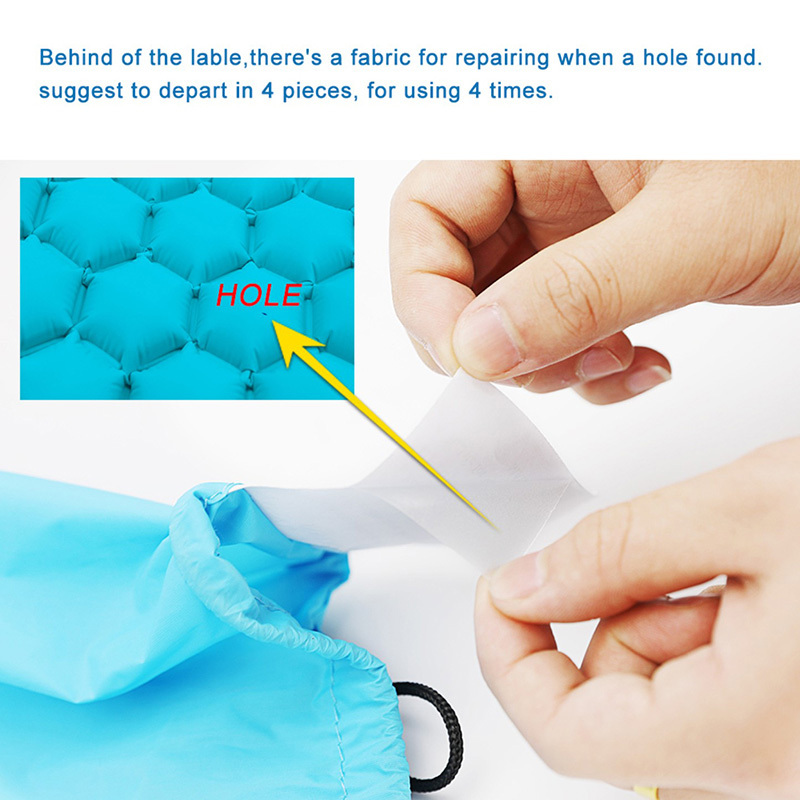 If it accidentally gets punctured, you can easily use the included patch to cover the holes on the sleeping bag. 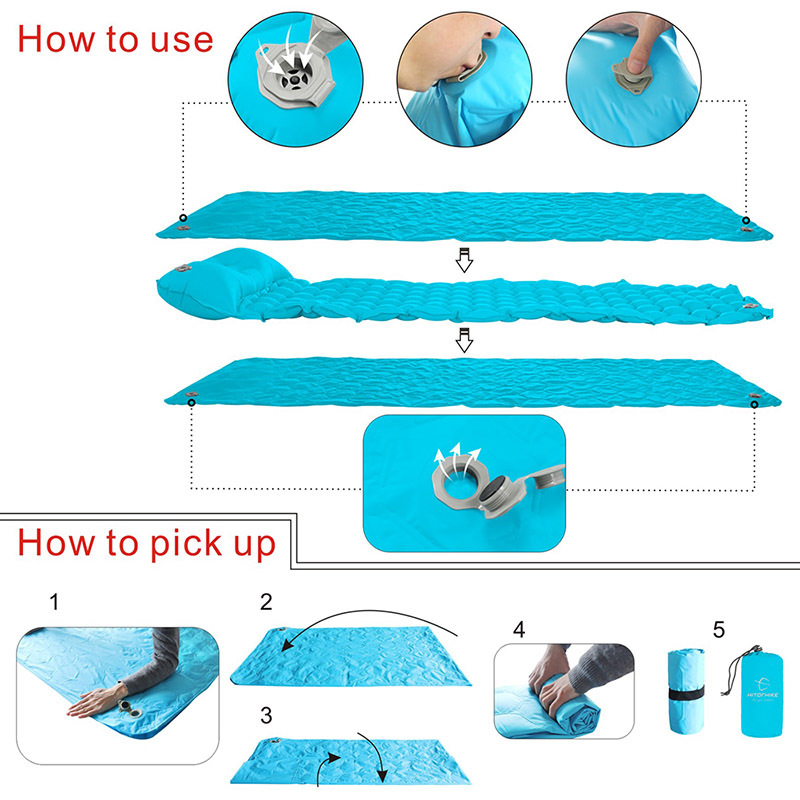 Waterproof and Easy to Clean - This sleeping pad is made of waterproof material and is very much easy to clean. Just wipe it and you're all set. Can Withstand Heavy Weight - The best part about this sleeping pad is that it can withstand as much as 450 lbs. of weight! Max Holding Weight: 450 lbs. 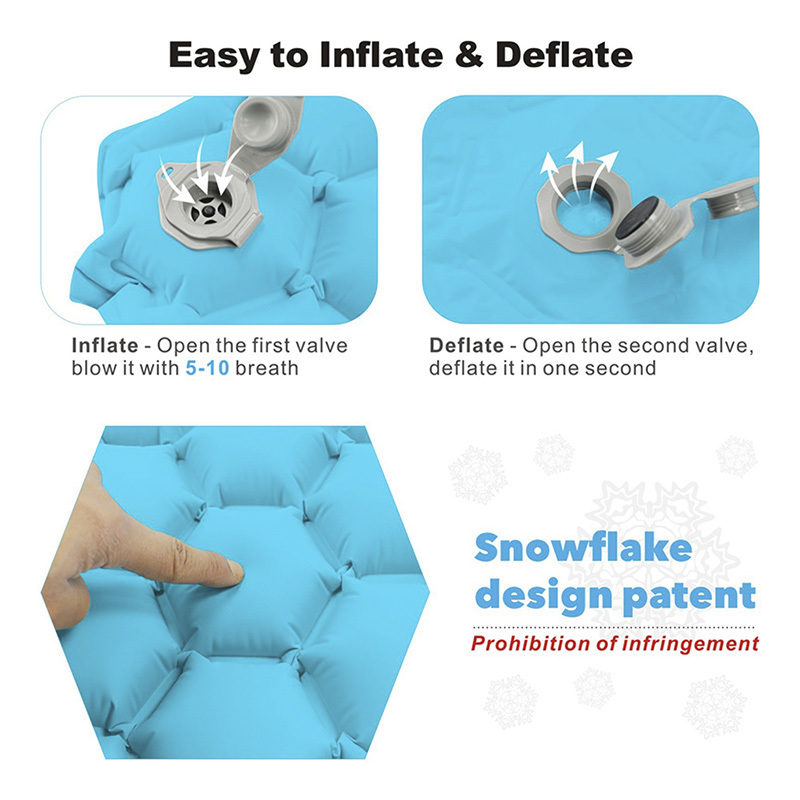 It easily inflates just like said in the description! 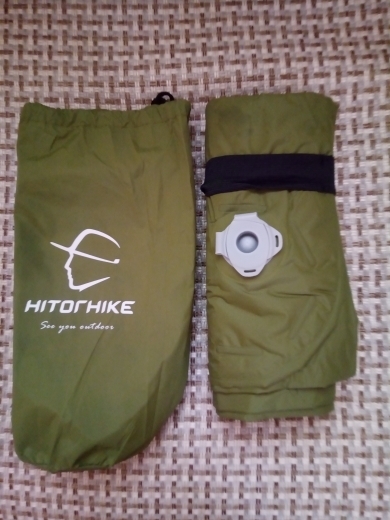 I really like how compact it is and how fast it is to set up and to pack! I'm planning on a second purchase! 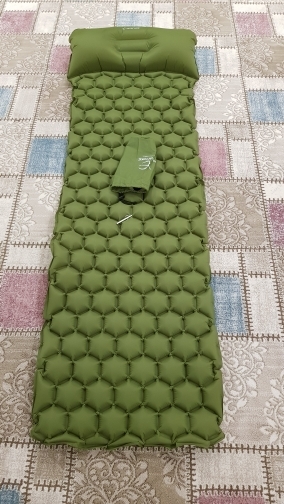 Tested the sleeping pad and it's comfortable! 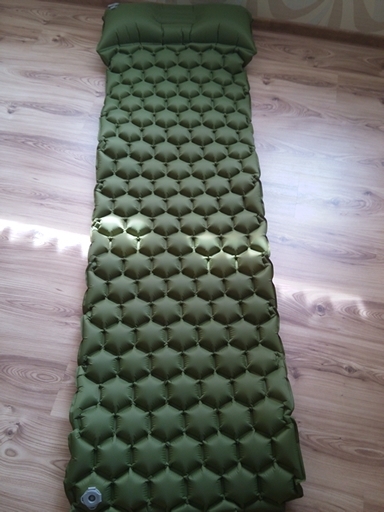 I can say that it's built with high quality material and the built-in pillow is just genius! 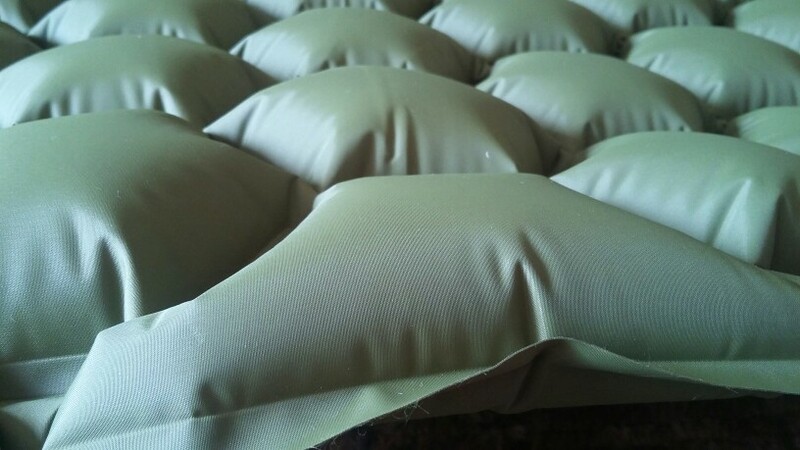 It's very light and easy to inflate and deflate just like mentioned in the product's description. 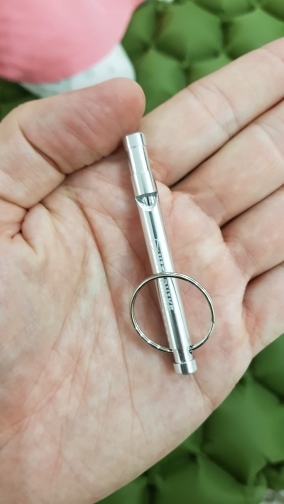 Looking forward to grab another piece! 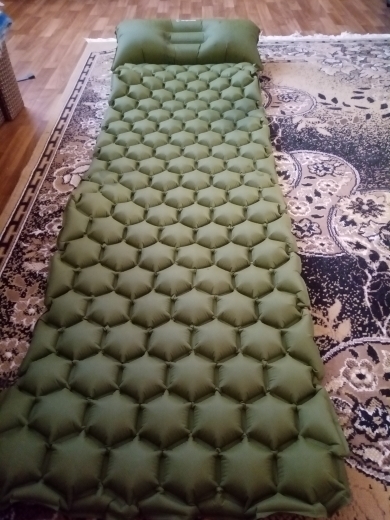 The sleeping pad came and I was surprised by how light it is. It came with no scratches, damages, or holes. Perfect delivery. 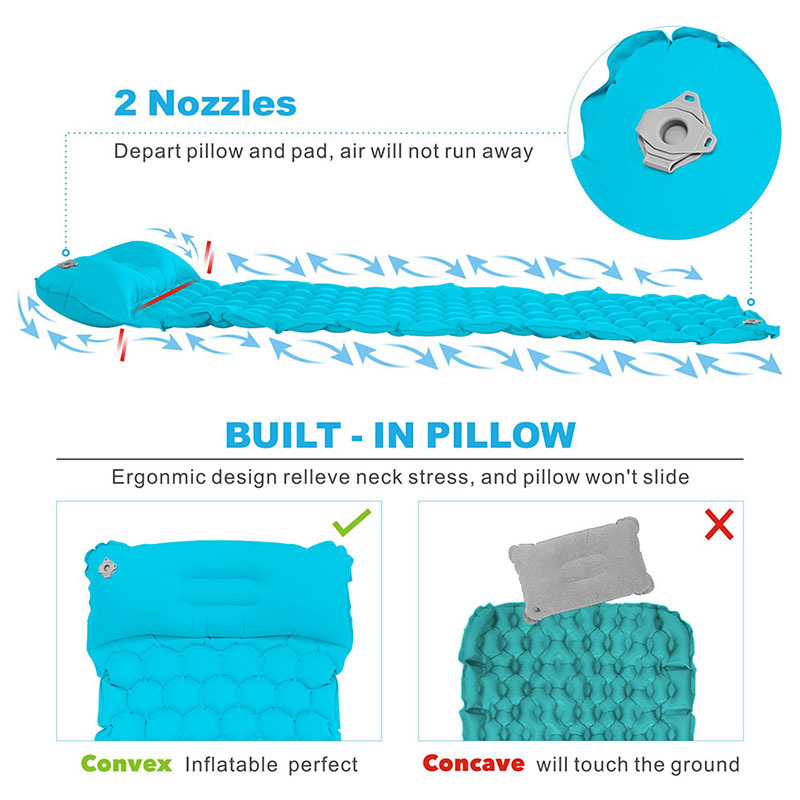 The inflatable pillow is a neat and unique aspect as well. It will not slip because it is built right in! 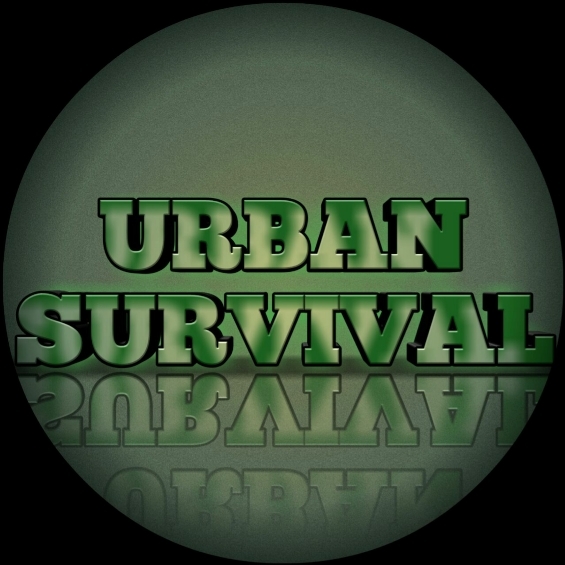 So far, I'm really happy with this product so I'm giving it 5 stars! After days of testing, I'm really happy with how this held up. The sleeping pad is extremely light weight and small when folded. 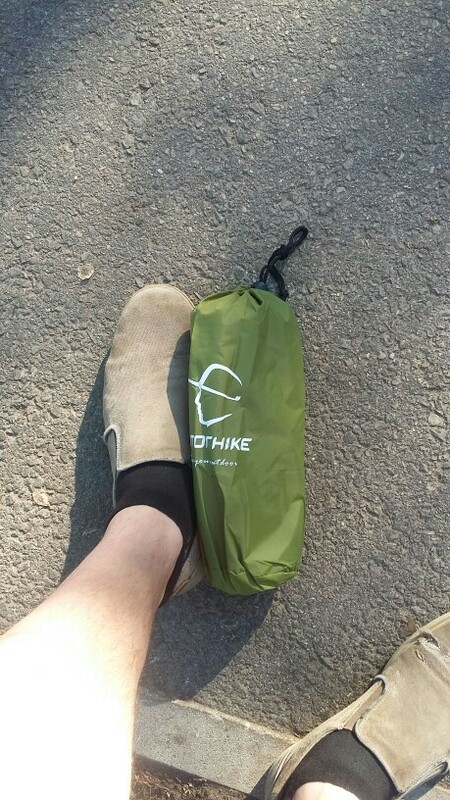 It's really good especially when you are traveling by bicycle or for long hikes. 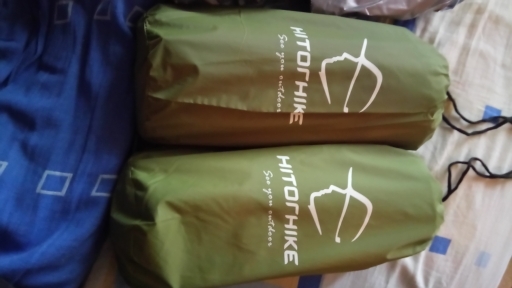 The material seems high quality and was able to give me a good night's sleep during my hikes! 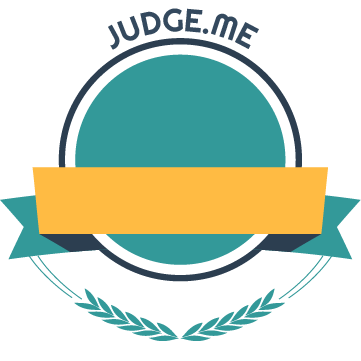 I'm surely going to recommend this to some of my friends! 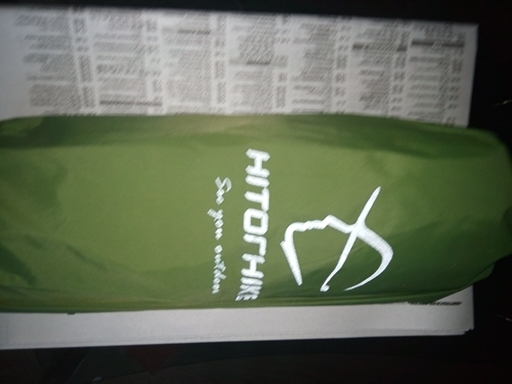 Order was quickly processed. 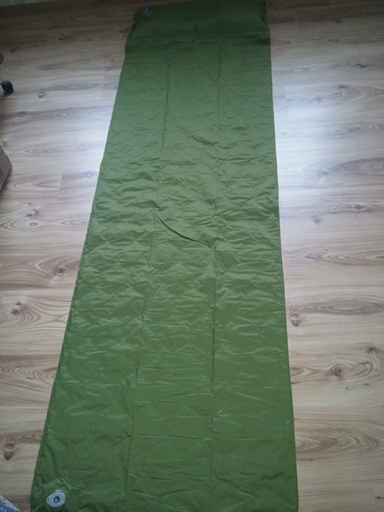 I've tested it against slightly rough surfaces and it sure looks like the sleeping pad can endure! 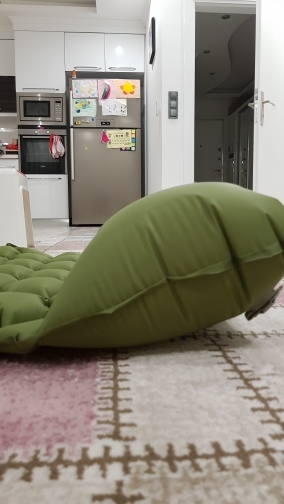 I love how easily inflatable and deflatable it is plus the built-in pillow is a brilliant idea! 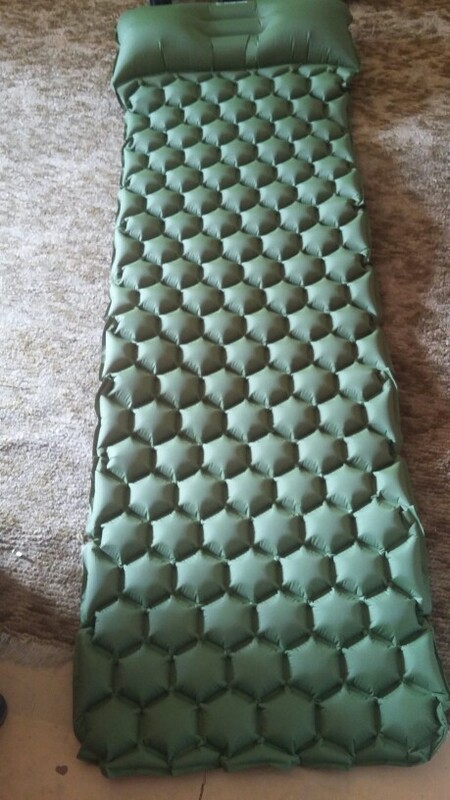 5 stars for both the seller and the product!